Egretta Gularis can see the real location of fish in water by removing refraction of light. 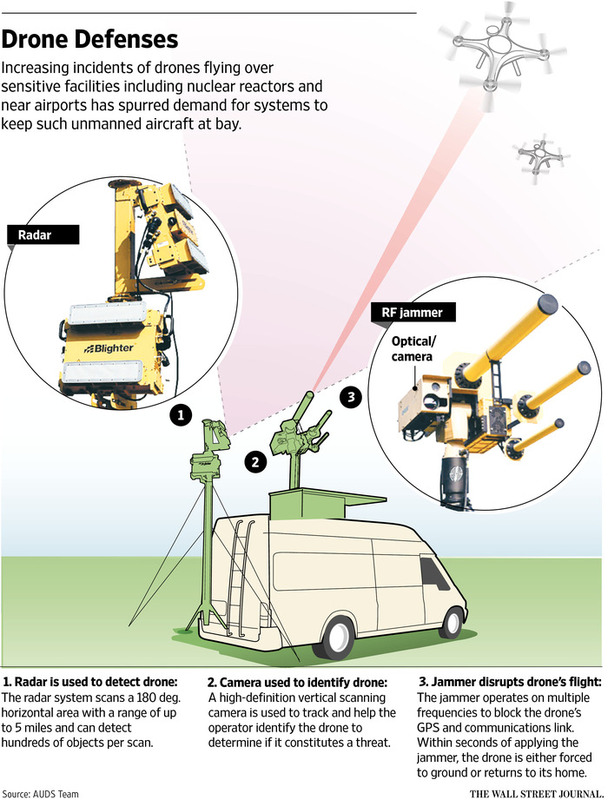 Drone has proven to be one of the deadliest military technologies of this era. Its role in war on terror has brought this technology a formidable reputation among militaries around the world. However, an unmanned plane is barely a tip of the iceberg. The main technology works behind it- or rather above it. 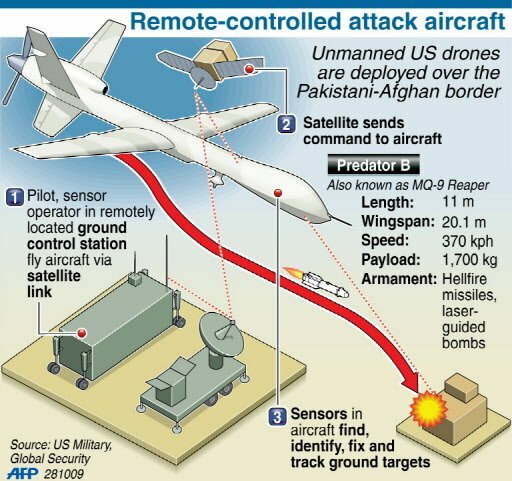 Drone strike depends upon satellite imaginary which cannot easily be fooled because it has multiple vantage points besides deadly precision. The satellites- equipped with infrared sensors- no longer depend on visual feed and are able to locate targets several feet underground- much like in space archeology. So the question is, can we fool a drone technology by fooling its eyes in the sky. Reef heron and black stork (Egretta Gularis) demonstrate a mind-boggling hunting technique. These birds locate the actual position of fish in water- nullifying its refractive index- with the angle and tilt of their head. This ability to overcome the refraction of light can become the basis for a more advanced defense strategy against drone. Please see the technical review for more details. Stealth technology relies on reflection of waves through planar surfaces (or distortion of image through refractive planes). The concept has under-water application as well (Seismic Refraction at sea, for instance). We need to create a reverse situation where highly advanced satellite imagery can be deceived by a change of medium between satellite and location. Like laser, we need to project an augmented reality of infrared (and overlapping particle-waves). So, the AR projection is registered by sensors of all satellites from all angles. Real coordinates of a target facility are concealed before the enemy eyes in the sky. Given area is projected above accurately, as an umbrella of holographic data (having infrared, thermal, visual, UV and electromagnetic information). But the coordinates of an important facility in the area are refracted in its holographic imagery. 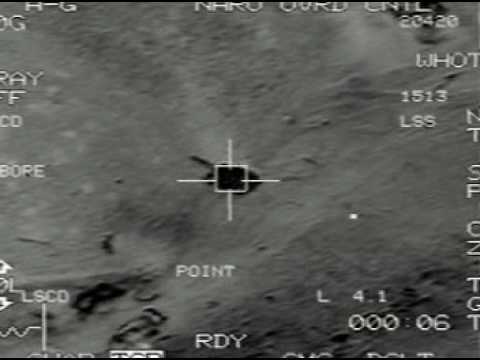 Satellite-controlled drone targets the fake coordinates. An augmented screen is projected (8) around a large area over a building which needs hiding from a satellite. The screen copies 3d textures under it (18) and projects them (16) live after manipulating their refractive indexes (15, 19). It overlaps visual output with radio (22) and thermographic mapping (24) which convinces a military satellite (as well as the moving drone) that the building exists at a certain (wrong) location. If one drone strike gets misguided this way, it would give time for the people in real building to escape (like fish in water).